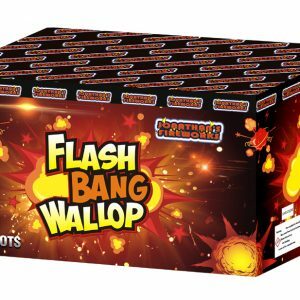 Fireworks Den fireworks sale now on – fireworks rockets sale, barrages sale, fireworks selection boxes, single ignition, fountains and more! To start Red Tails Bursting into Beautiful Vivid Purple and Green Peonies. Blue Tails Bursting into Huge Crackling Flash Brocade Interspersed with rising Fish, Whistling as they travel skyward!! !…”Very Unusual”. Finally concluding with 30mm “Huge” bursts of fast rising Golden Crowns and Green Strobe!!! 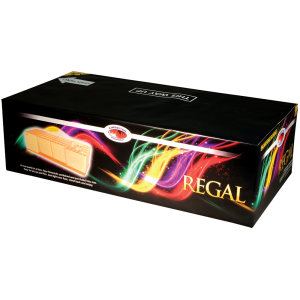 The large cake is packed full of brilliant effects which are arranged in what we term a ‘curtain opener’ style. Firing from the centre of the cake first, and then stepping out on either side as the tubes gradually fan out. This style gives a wonderful ‘arced’ pattern sky and helps spread out the effects really wide. 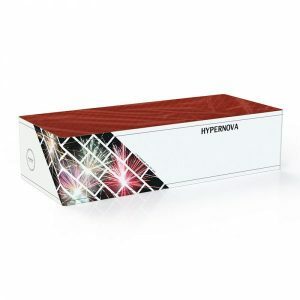 Each sequence has been careful chosen, made up from interchanging Comet and Star Burst effects, giving maximum effect, maximum width and maximum impact !! The Legend has an impressive list of colours and effects, starting with Red, Green and Blue Peonies with Green Tails. Silver Coconut Tree with Blue Heart. Brocade Crown with Golden Tail. Red Coconut Tree with Crackling Heart. Red and Silver Silk with Blue Heart and Golden Tail with a multi shot Finale of White Bursts with Glittering Tails! 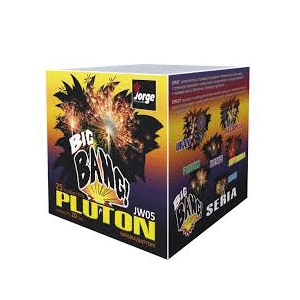 The mix of effects and the duration make this Display Barrage a great choice for a Single Ignition for a party!!! 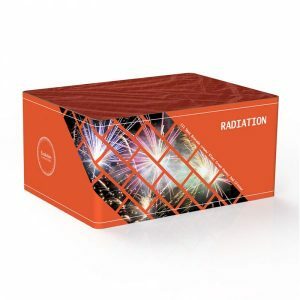 Quiet animated fireworks barrage cake that gives large sky coverage without all the noise. Lovely and colourful with white mines followed by rising red, green and purple dancing stars. 25 shots in 20 seconds. 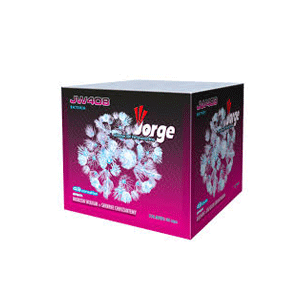 Suitable for a small garden displays, Category 2 with safe viewing distance of 8 m.
This large barrage boasts 49 shots Large barrage (large cake battery) and includes blue mines and silver chrysanthemums. A real crowd pleaser. 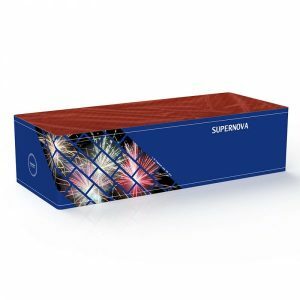 Great performance fireworks cake considering it’s size. 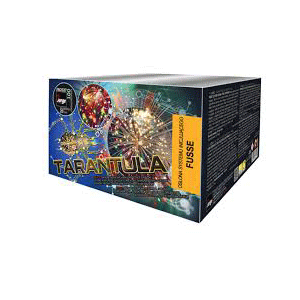 It is category 2, so suitable for small garden fireworks displays. Beautiful and colourful, not too loud, but with some bangs. This fireworks is filled with green and yellow peonies. Excellent finale of brocade stars, long burning. 25 shots in 20 seconds. 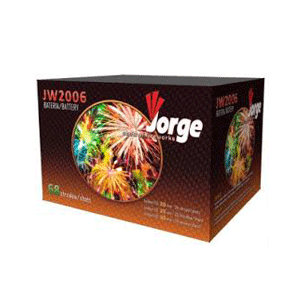 Small fireworks barrage that impresses! 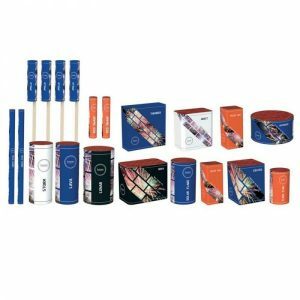 Suitable for small garden firework display. Loud bangs and bright peonies with coconut tails which explode into a cloud of crackling Stars. 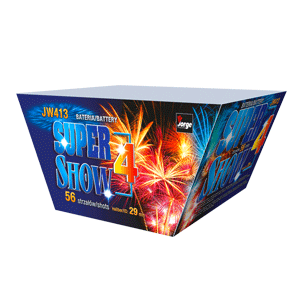 This small cake fireworks fills the sky with a subtle effect of noise and golden Stars! 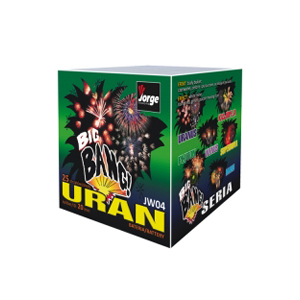 Excellent category 2 fireworks barrage. 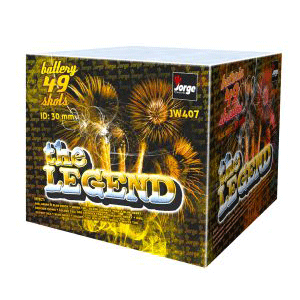 Excellent 100 shot large barrage firework. Lasts 50 seconds. 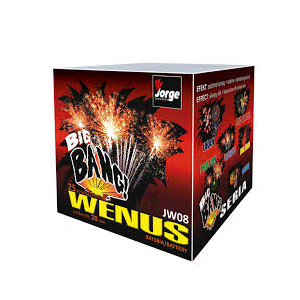 Great finale, or can be used as a part of a larger fireworks display. Very colourful, including sky blue and green stars, brocade crown blue star, green and purple star crackling and silver chrysanthemum. 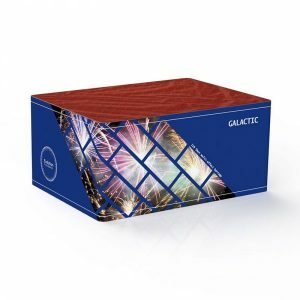 25 shot firework cake in our category 2 range. 32 seconds long. 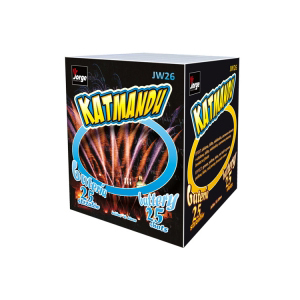 Suitable for a smaller garden fireworks display – safe viewing distance of only 8 metres. Not too loud, some bangs and a loud one launches each projectile high into the sky. Silvery Tail that Bursts into a Beautiful Palm with Blue Stars. 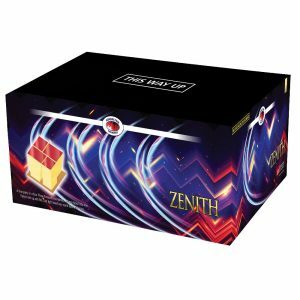 Excellent finale of multiple Silver Bursts! 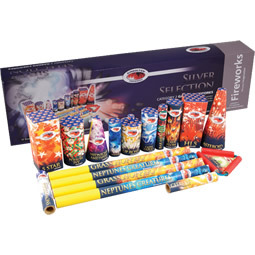 Beautiful mix of Silver, Blue and Bangs small barrage fireworks.